Local for sale in New MIlla de Oro 175m2 plus 70 m2 of covered and uncovered terraces. Completely assembled as a restaurant. It consists of entrance with bar, large service area, independent and well equipped kitchen, 2 toilets, storage, changing rooms. A large living room with high ceilings and nice views on the top floor. Parking. Very good situation and access. 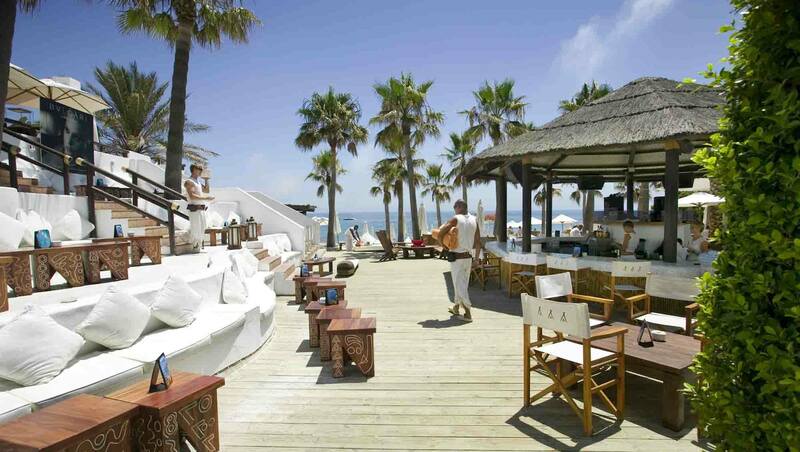 Please, contact me about ref 223-00642P, Restaurant on sale in New Golden Mile, Estepona, or similar properties.